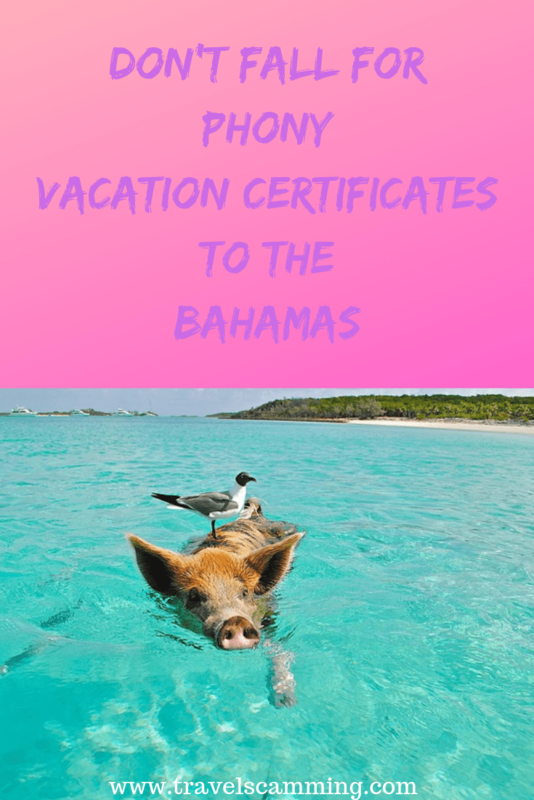 Whatever you do, don’t fall for one of those phony vacation prepaid certificates to the Bahamas. 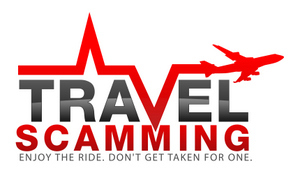 This Bahama travel scam has taken many travelers unaware. People will put money down on a certificate that gives a great discount to the Bahamas only to find out that there never seems to be any dates on which they can actually use it. When they try to use it,the travelers are told that the dates they are looking to use it are fully booked and other various excuses as to why they can’t ever use these worthless certificates. Also, once the traveler is ready to redeem the certificate they are then told they have to pay a huge fee to actually use it. In some cases, these certificates may be valid, but the vacation property will be nothing like it looked in the pictures. Always do your research. Google the company name offering the certificate and you will be able to see if there are other complaints about the company that you plan to use. Also, make sure you read the fine print on the certificate. 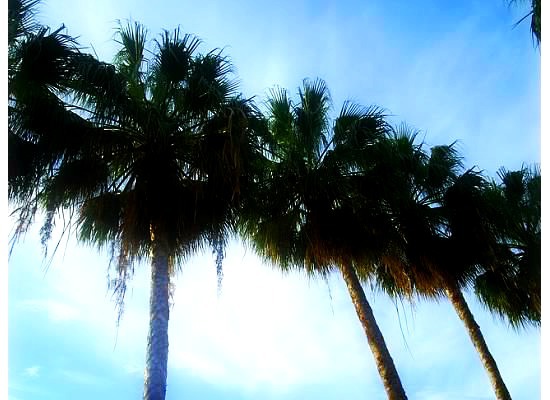 It’s always best to use a reputable website or travel agent to book your Bahamas vacation. Now, this is something to think about. I’ve been to the Dominican Republic several times, and I could see how the Caribbean would come up with a scam of this nature. Thank you for sharing the info!